Water damage can bring your life to a screeching halt. Even in cases when it takes a while to show up, like in the case of slow leaks. But as soon as you notice it, you must spring into action. Failure to do so can result in health issues in your home, damage to property, monetary or property loss, and much more. If you see water stains, spots, or streaks on your furniture, walls, or carpets, who can you call? In the Miami-Dade County area, especially in the Coral Gables area, Carpet Cleaning Coral Gables should be your first and only call. 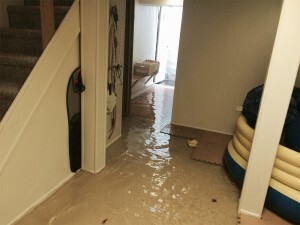 Here, we will tell you more about the dangers of water damage. We will also let you know just how Carpet Cleaning Coral Gables can help you to get your life back under control after you discover water damage. Many understand that water stains or damage can mean things like mud, trapped dirt, odors, or property damage. After any part of your home is water damaged, though, there are also other threats. For those with allergies, mold and mildew can pose a serious health issue. There is nothing worse than living or working in a building where the very things surrounding you could potentially make you sick. Which is why, at the first sign of water damage, you should call in local professionals to take care of the issue for you. Only professionals have the tools to be sure that water damaged areas are completely clean and restored back to their former glory. And only they can help you to make your home completely safe after a flood, leak, or similar incident occurs. We can help in a variety of ways. 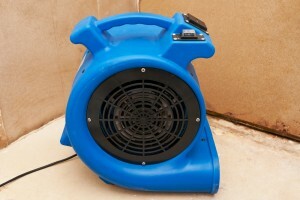 From initial water removal, to using dehumidifiers to help prevent odor, mold, and mildew. 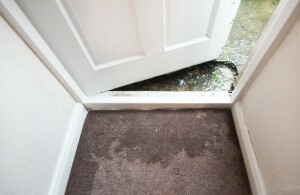 Whether you have standing water, or water that has soaked into your carpets, we can help. Mud or dirt removal, along with cleaning your furniture and carpets is a single, simply step when you contact us. Just give us a call at (786) 373-4010. Let us know what sort of issues you are facing and we can tell you just what services that we offer that could help you. Think we just operate from 8-5 like some other water damage restoration businesses in the area? Think again! We are here when you need us. So the next time that a pipe bursts very late at night, do not just do the best you can to deal with the consequences. Instead, give someone who can truly help a quick call. Let us know where you are and we can send out someone to meet you in just a few short hours. Once we get there, we can access the situation and decide what steps to take next.